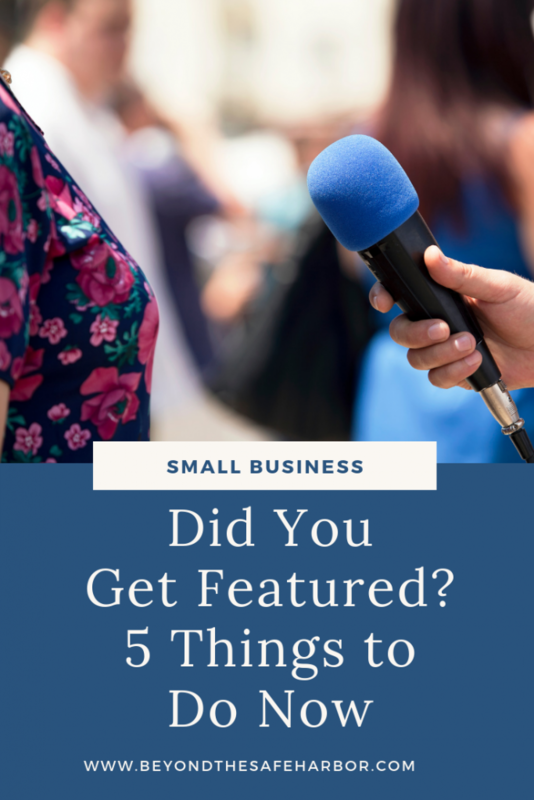 No matter what side hustle or small business you run, getting featured can be incredibly exciting. It’s an opportunity to get the word out about your mission, receive third party endorsement, and attract new customers and clients. Did you get featured recently? If you haven’t received much publicity in the past, it can be tricky to know where to start. How do you squeeze the most out of it? Are there ways to further enhance the promotion to reach even more people? And how can you share it tactfully with your audience? What key activities should you be doing right now before the news cools off? Since launching Beyond the Safe Harbor, I’ve been featured a handful of times and I’ve definitely gotten better at leveraging the publicity. 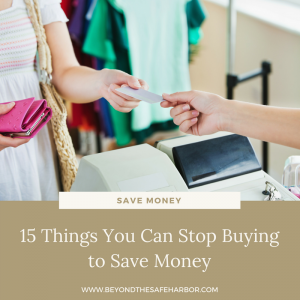 In this post, I’ll be sharing some of my best tips for doing just that. First, what is a feature? You may be wondering what constitutes being “featured”. Here are some examples. 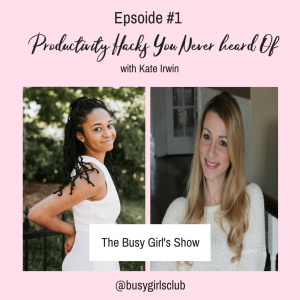 Podcast episode you’re on as a guest or interviewee. Guest post you wrote for another blog. Post you wrote for another site (like the Huffington Post or BuzzFeed). Facebook Live you’re part of. Feature or round up that includes your blog or blog post. Media coverage (print, online, TV). #1. Use or Create Eye-Catching Graphics. You’re going to be spreading the word about your feature, so it’s a good idea to have compelling graphics available. These will both make your post stand out, and easily communicate what it’s about. Depending on the feature, graphics may already be available. For example, some podcast hosts will create episode-specific graphics to share on their social platforms. If that’s the case, you can share those. Note that you could use either of these graphics for sharing to Google+ and your email list. #2. Craft a Compelling Caption. If you’ll be sharing your feature on social, you’ll want to accompany the graphic with a solid caption that encourages people to check it out. In other words, mention and tag the publication or person that is featuring you. 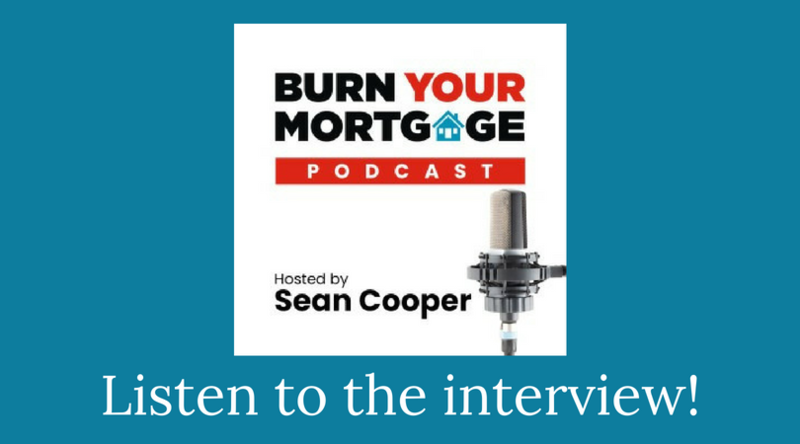 In my case, for the podcast above, I mention “@burnyourmortgage” in my Instagram caption so that anyone reading the caption on Instagram could check out the podcast creator. This is also a quick way to notify the publisher that you’ve sharing the content and makes it easy for them to share your post with their followers. To get more out of the feature, you’ll want to get it in front of as many people as you can. Hashtags are a great way to communicate what the feature is about and the value people will get from consuming the content. For this podcast interview, for example, I used the hashtags #moneytips and #entrepreneurship (to name a few!) to indicate who it may be relevant for. While your family and friends may check out any feature you’re in, the average person won’t. They will want to know what’s in it for them and why they should care. Use your caption to cover what the feature is about, what information or tools they’ll get by reading it, and why they should check it out. Using a bulleted list of the key points you cover is a great way to communicate the content in an easy-to-read format. Here’s an example of the bulleted list approach from another podcast I was on. (And you can listen here on desktop and here in the Podcast app (it’s Episode 8, August 18th)!). #3. Share on Social Media. #1. Facebook (your blog page, blog group, and even personal page). #2. Instagram (your blog account, and other accounts where relevant, including using Instagram Stories). 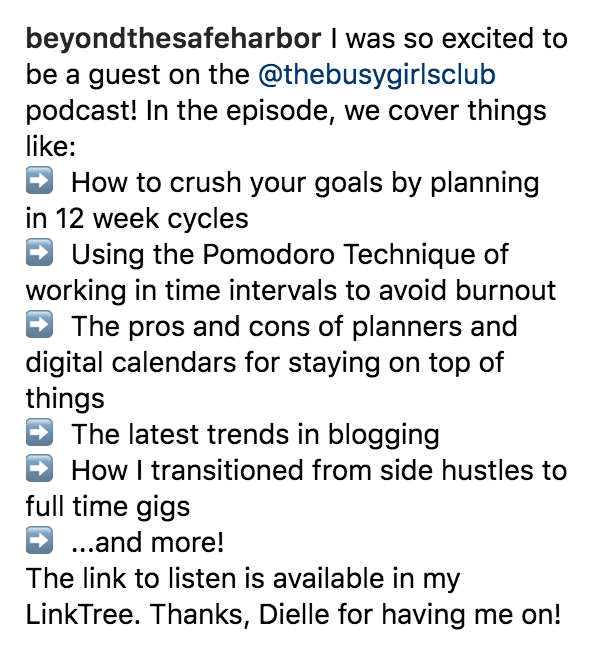 For example, I talk about my Etsy shop in a podcast interview, so I promoted the episode on both my blog Instagram account and my Etsy Instagram account, just with slightly different messaging. #3. LinkedIn (if there’s a business/professional angle to the feature). #4. Pinterest (you can create new pins and have them go directly to a blog post about the feature or to the feature itself). #5. Google+ (business and/or personal account). #4. Feature it on Your Blog. I love the idea of including features on your blog as it gives you more credibility and can show a different side of you. For example, with the podcast interview, I’m answering the interviewer’s questions and being part of a discussion. And it’s a piece of audio content. This is far different from the format of a blog post where I’m sharing my thoughts in writing. 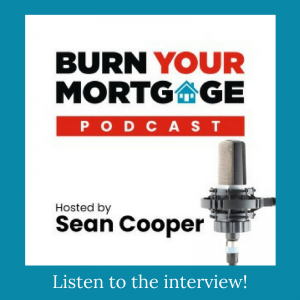 While I cover some of the same topics on my blog, hearing me being interviewed gives my readers a different angle to consume my content and information. #1. Write a blog post about it. #2. Add a pop up or Hello Bar-style bar with a link to the feature. #3. Add a graphic to your sidebar with a link to the feature (you can use one of the graphics from tip #1 for this!). #5. Send it to Your Email List. One of the overlooked places to share features is your email list! Let your tribe know about the feature which gives you new news to share while offering them valuable content. I did this a few weeks ago to highlight the podcasts I was on, and it was a great way to share the content in an authentic, more personal way. There you have it – 5 important things to do to bolster the impact of your feature! If you’ve been recently featured, drop the link in the Comments section below so that we can see it. Happy promoting!